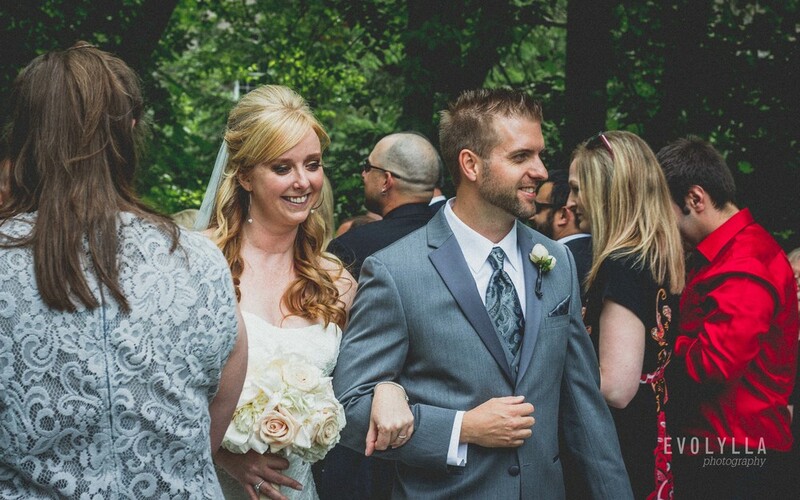 I had the pleasure to meet Jennifer and Sean at their wedding in Ancaster Mill, Hamilton. I attended their wedding with a friend and can't be more glad that I've tagged along. I only regret that I wasn't the official wedding photographer for these two lovebirds. Sean and Jennifer are such close friends to each other and now happy husband and wife. I wish you two lots of happiness! Below I snapped a few pictures of the wedding and the surroundings.